dalla produzione all' esposizione nel punto vendita. Since 1967 we are partners of the most important fashion brands, always bringing the best solutions, considering every need, both in technical and aesthetic field. We work with stylists, logistic managers, ironings and everybody who asks for a fine and functional product. Flexibility is very important for our customers. For this reason our investments have been focused to minimize order acquistion, production and delivery timing: the automation level we reached, allows us to be much faster than our competitors. Try our services ! You can find here a large range of products, sizes and customizations. Every year we develops new hanger models (also in collaboration with its own customers). We offer a complete supplying service, which includes seals, suit covers, size makers, wood hangers, hotel hangers and much more. We strongly believe in waste reduction and environmental sustainability. For this reason we offer our clients services of reuse and recycling of old products and use of raw materials Bío-based. Mirum est notare quam littera gothica quam nunc putamus parum claram, anteposuerit litterarum. 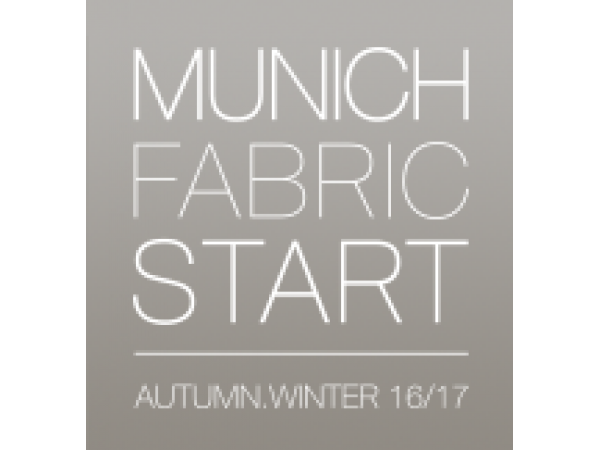 We will attend “Munich Fabric Start –autumn winter 17/18 in Munich (Germany) from 30 st August to 03 rd September 2016. We are glad to invite you to visit our booth. Obiettivo primario dell’azienda è di allargare i proprio orizzonti in nuovi mercati, adattando la proprio organizzazione e struttura produttiva.